Payment can be made by EFT, cheque & paypal. 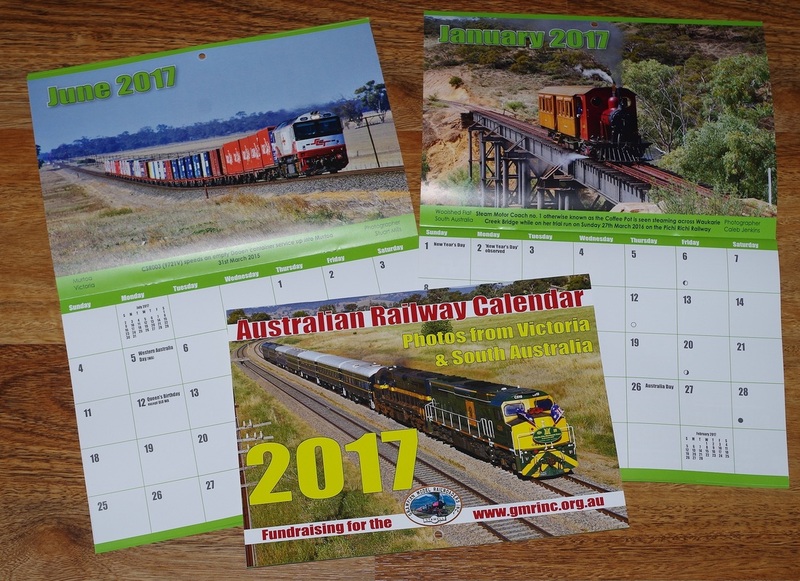 Trains Through Stawell Vol 2 was shot in 2013-2014 from Serviceton, Hoptourn to the Willaura showing the wide variety of locos & liveries passing through Western Victoria. Locomotive classes on this DVD in various colour liveries. 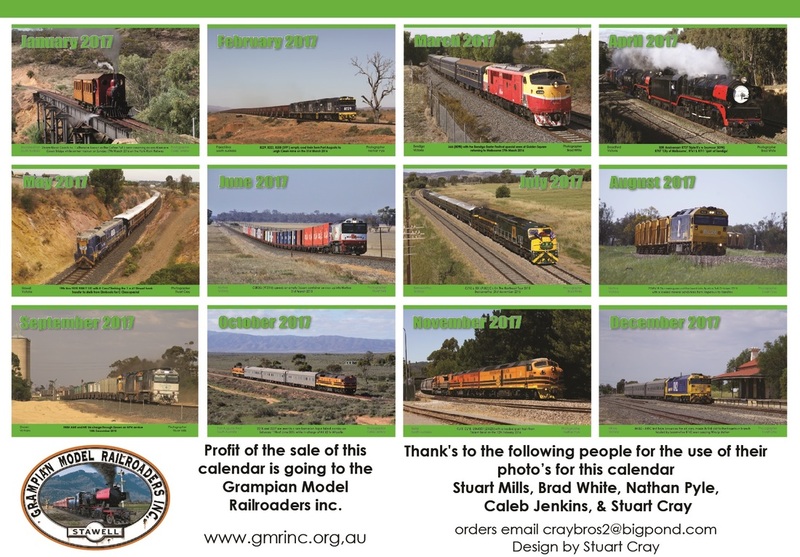 Shot in 2013 from Nhill to the Great Western loop showing the wide variety of locos and liveries passing through Stawell and Western Victoria. Made by a rail enthusiast for everyone to enjoy this DVD contains 70 minutes of non-stop train action all presented in wide screen with captions of loco classes, numbers, location and date filmed. No commentary.